Medidor de potencia de "araña"
Indoor training has been booming in winter for some years now. 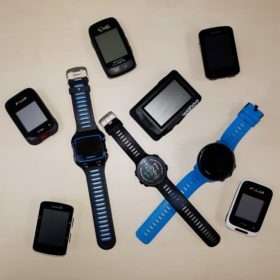 With the introduction of the “smart trainers”, the once monotonous winter training has arrived in the digital world and enthuses everyone, from professionals to hobby cyclists. 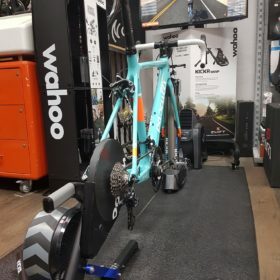 Why indoor training is so popular, why you should ride with a power meter even on a trainer and which different trainers there are, will be explained in this article. The most obvious reasons for training on an indoor trainer are, of course, the outside conditions. Whether it’s snowing outside, pitch black or autumn and winter make training in the fresh air impossible, on a trainer it does not matter. You can ride comfortably in the basement, in the garage, in the study or in your personal “Pain Cave”. Only the room temperature must be controlled by an open window and usually also a fan. But there are even more reasons to train with an indoor trainer in winter. Most important is the efficiency of the training. You do not waste a single pedal stroke on the trainer. Modern and smart trainers (more on that later) allow you to achieve your goals with relatively little effort. Training outside relies on the profile of your route, the wind, the weather and sometimes the traffic. On a trainer you can ride your whole workout and you intervals exactly in your targeted training zone for each and every second. For all those who want to improve themselves, indoor training in winter and sometimes also during the cycling season is a must. What makes a trainer “smart”? Classic indoor trainers have been around for many years. With the rear wheel clamped in, many pros, amateurs and hobby riders spent hours in front of a bare wall or the TV to spin endless kilometers. The resistance of the trainer was regulated either by a remote control or the gear. For some years, however, the “smart trainers” have conquered the market now. They not only allow to control the resistance exactly on the watt, but also enable apps and programs to take over control and simulate riding on the road. With services like Zwift, you can even go for digital rides and compete in races with other cyclists around the world. You can be virtually on on your bike in the digital country of Wattopia or in real places like Innsbruck or New York. Which kind of trainers are there? At this kind of indoor trainer, the rear wheel of your bike is firmly locked into the trainer. This only takes a few simple steps. The obvious advantage is that you can take your bike, mount it and you are ready to go. However, the use of a special trainer tire is recommended, since normal road tires can wear out quickly and are louder than those special tires. Another advantage is that wheel-on trainers are cheaper than direct drive brothers. In contrast to the wheel-on trainer, the rear wheel has to be taken out of the bike when using a direct drive trainer. The rear deraileur is placed directly on the quick release and the cassette of the roller trainer. You basically replace the rear wheel and the quick release with the trainer. Wheel-off trainers promise a smoother ride, they are quieter and can generate more resistance. So they can simulate steeper climbs than wheel-on trainers. Rollers are something special. 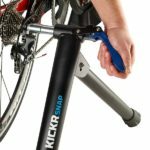 Your bike is not locked into the trainer, you just put it onto three rollers and can cruise freely (as long as you stay on the rollers). On most rollers you cannot change the rolling resistance. but it takes a lot of practise to mount, ride and dismount a roller. You can improve your bike handling skills on a roller but if you want to improve your fitness we would recommend using a direct drive or wheel-off trainer. There are a few “smart” rollers but they do not have the capabilities of their trainer brothers. These are only a few of the trainers available, but probably the most common once. 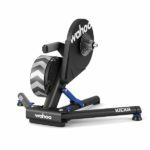 Indoor training with a power meter, why? The indoor training with a smart trainer is so efficient, because you can follow your training plan exactly on the watt and the second. Of course, to be able to fully utilize the potential of the training, the data must also be transferrable to the road. When the weather improves again during spring, training sessions can be taken outside. It makes sense to be able to precisely control the training there as well. 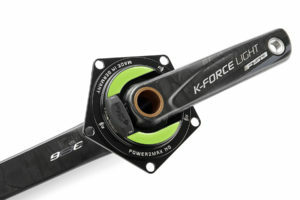 In addition, most indoor training programs can also be controlled with a power meter, so that the watts you produce indoors are comparable to what is displayed on your bike computer outdoors. 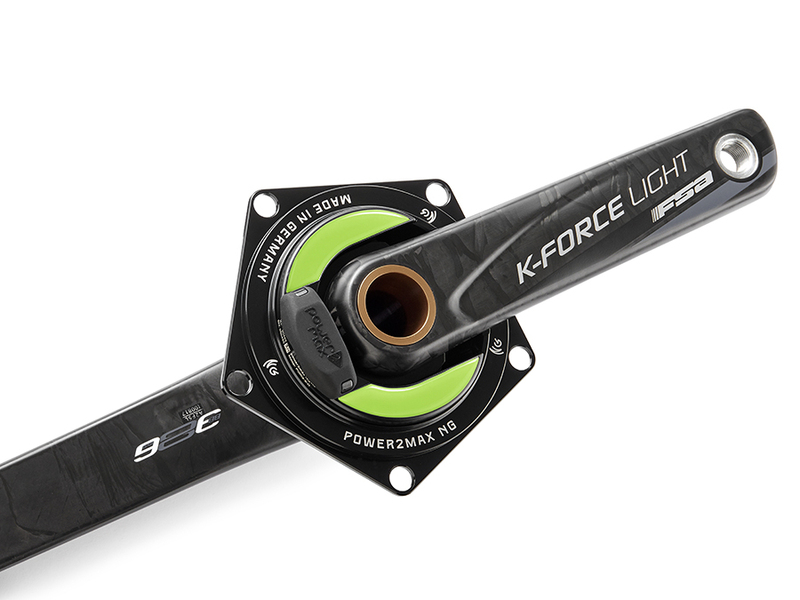 If you are still looking for a fitting power meter for your bike you can find it in our online shop. No matter if direct drive or wheel-on, smart trainers and digital training programs have revolutionized winter training. Additionally, they created a new favorite activity in winter for many cyclists. 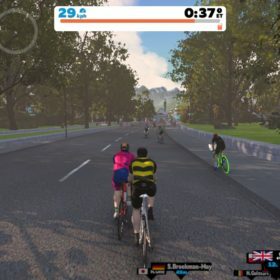 The trend goes even further, as there are digital races, professional teams are looking for talented young riders on Zwift, triathletes spend a large part of their training time on the trainer and there is a rumor about the first digital world championships. We want to make it easier for you to start indoor training over the next few weeks and give you hints and tips for your setup and training with a smart trainer! Cycling Power meter Basics II: Why train with a cycling power meter? Necesitarás la herramienta de instalación para montar tu medidor de potencia. Te recomendamos añadirla a tu pedido. Quieres añadirla a tu pedido?